I love a good beach, and relish revisiting some old spots I have toured along the way. 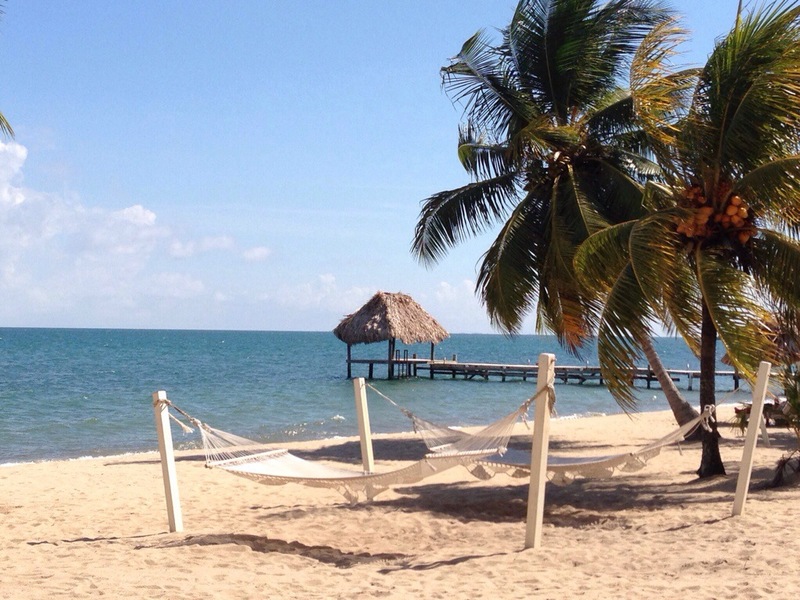 This photo-cation, check out Hopkins, Belize- a small town with a lot of local charm- which is a great jump-off point to the cays (pronounced keys- a set of islands off the coast of Belize, named #1 beaches by tripadvisor last year. Hopkins is quaint, the locals are friendly, the food is divine, and the water is warm. Just watch out for sand flies at dusk and dawn, and the occasional crab trying to get into your sunrise shot. No matter where you end up this long weekend, remember to soak in the relaxation. Wishing you a happy and haute long weekend ahead!